All our experience in the manufacturing of carbon boots allowed us to develop a cross country shoe comfortable with awesome performance, that gives a total sensation a liberty while gliding. 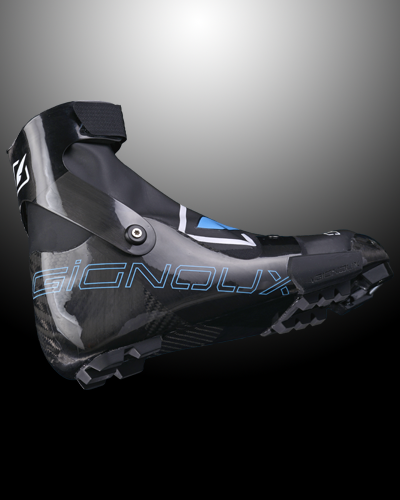 Discover the lightest cross country boots in the world, with only 650g (the pair) on size 42. 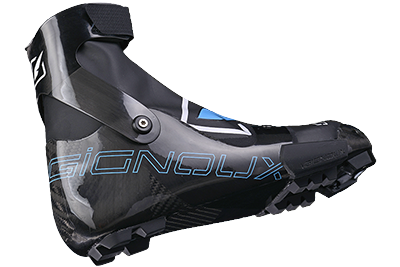 A lacing system that has made is proof on our ski mountaineering boots. Stick really low on the shell it get around the feet in order tight it well and maintain the heel at the bottom of the boots, allowing a great precision on downhill. The Skate 300 is compatible with every bindings on standards NNN,Prolink, Turnamic, in order to have the best sensation while skiing. 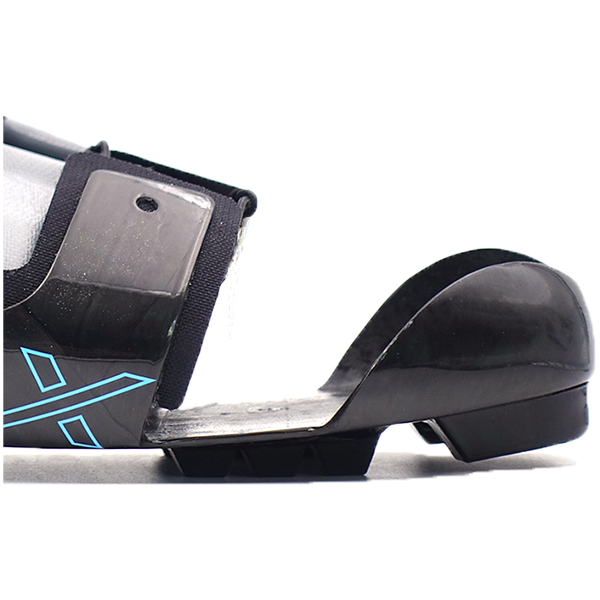 The carbon shell gives exceptional performance to the Skate 300 while having a really low weight. A great ridgidity in torsion allows awesome sensation during gliding, and an inedit precision. The low weight of the shell reduces the energy needed in order to produce every move, especially during up-hill, it is a real asset for long run. Made in France this liner is thermoformable, it gives great comfort and warms to the skier. The toe box is wide enough to gives a bit of space to the toe. 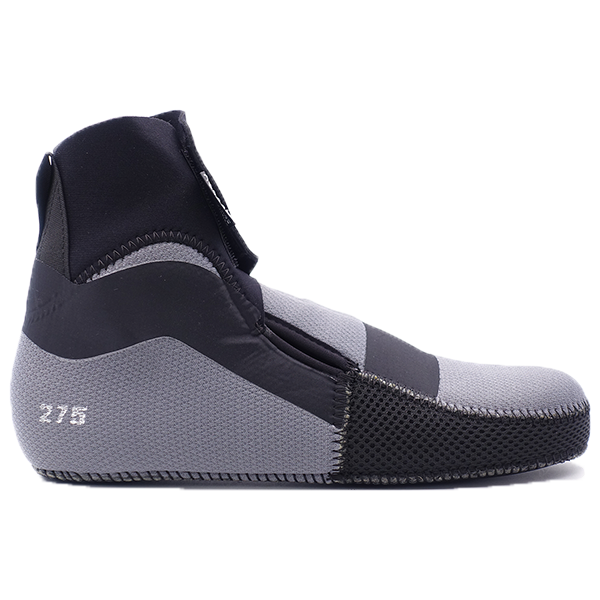 The neoprene closure of the liner and the outer membrane keep the feet dry even during long time runs. The metatarsal binding given by a particular shape of the carbon shell allows a most efficient transfer of energy. The end of the movement is dynamic, the boot allowing the nose of the ski to get out of the snow, easing the return of the foot. It is only after a complete study of the foot that we arrived to the shape of our shell. 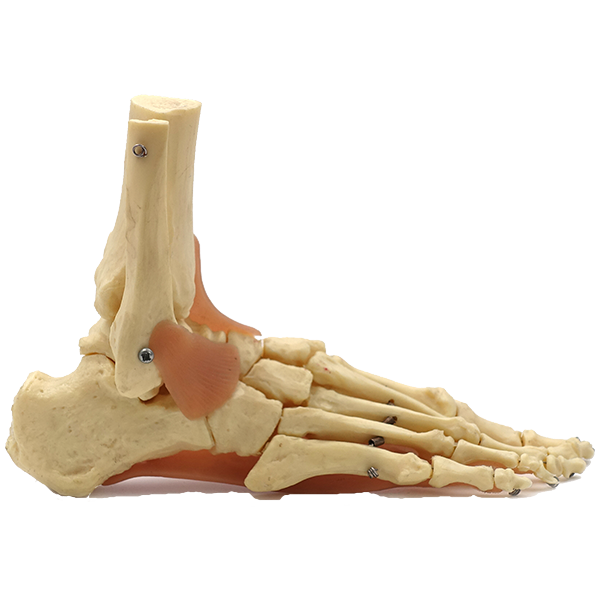 An optimal width at the metatarsal gives real comfort to the feet. Good sensation of maintain with a is achieved by a medium hight toe box.